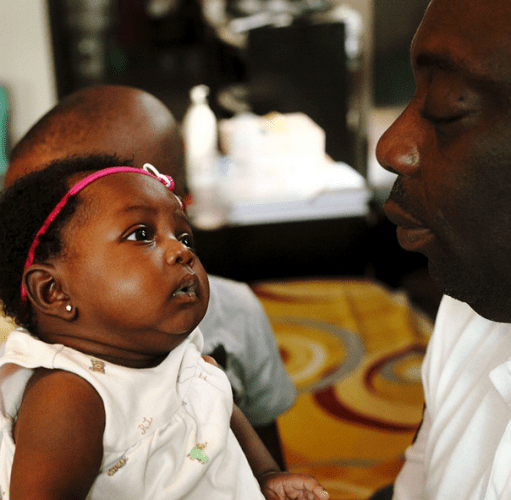 Have You Seen Segun Arinze’s 5-Months-Old Daughter?!? He’s definitely not the most handsome actor in Nollywood, but his daughter is the cutest thing ever. Veteran Nollywood actor, Segun Arinze shared photos of his gorgeous daughter on social media and she looks so so adorable.